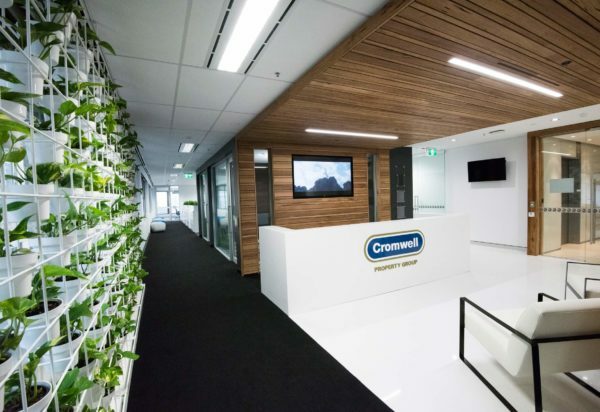 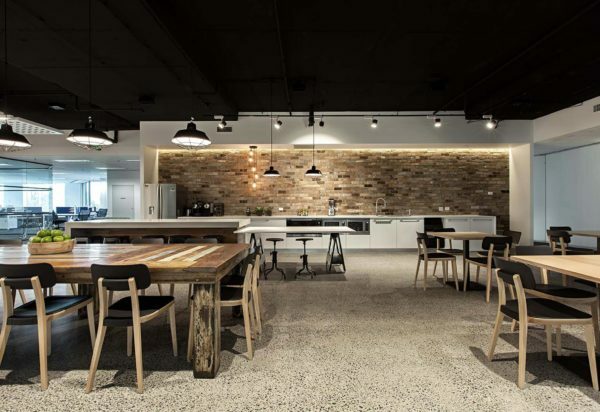 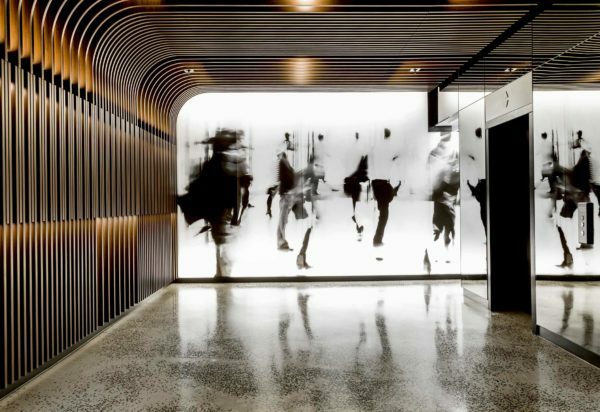 Home to key tenants Google and Accenture, Workplace 6 in Pyrmont makes an impactful commercial statement with its clean and elegant design. 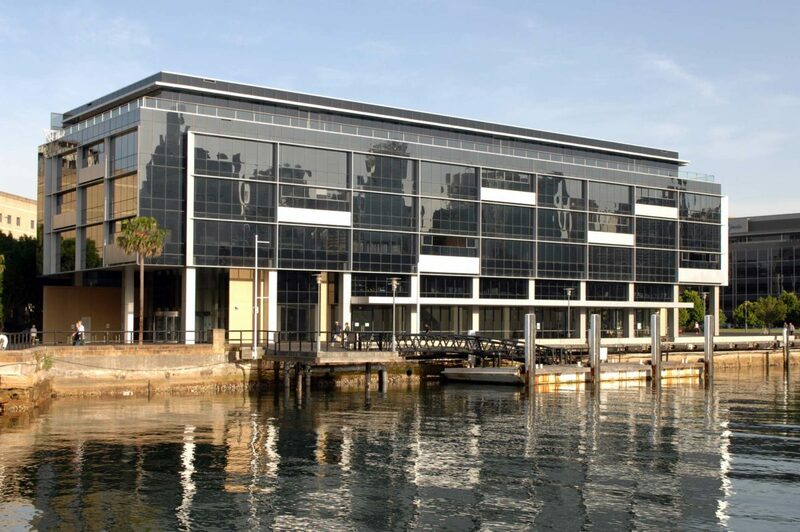 A gleaming glass facade punctuated by streamlined framing allows the iconic Sydney Harbour to take centre stage. 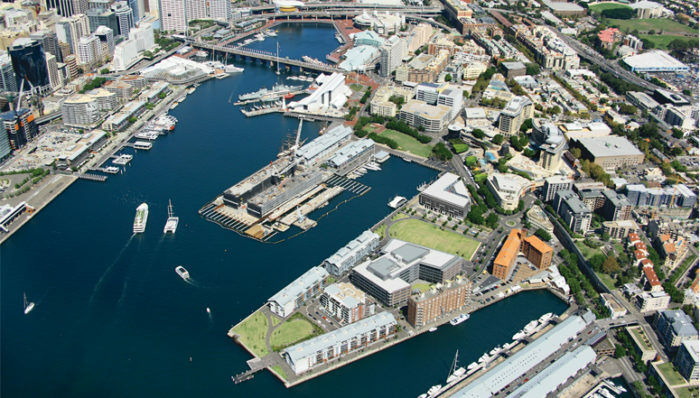 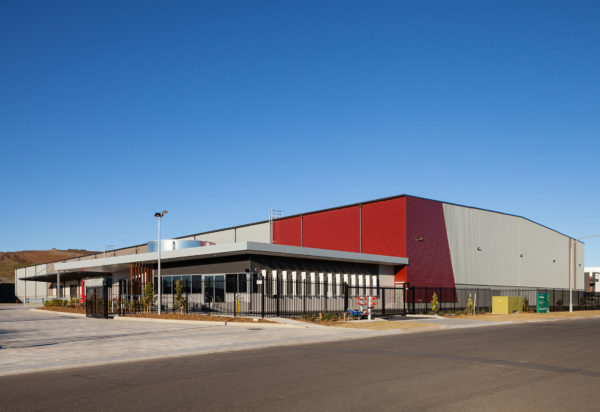 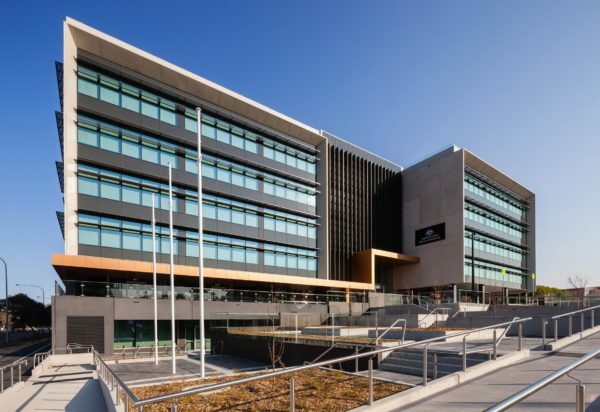 The spectacular 18,000sqm corporate campus was designed on behalf of the GPT Group and represents the final site of the Darling Island precinct. 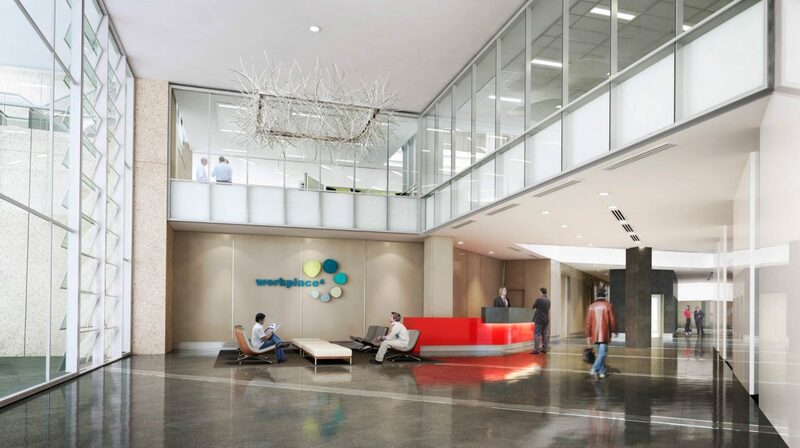 nettletontribe developed and documented the DA design prepared by Johnson Pilton Walker. 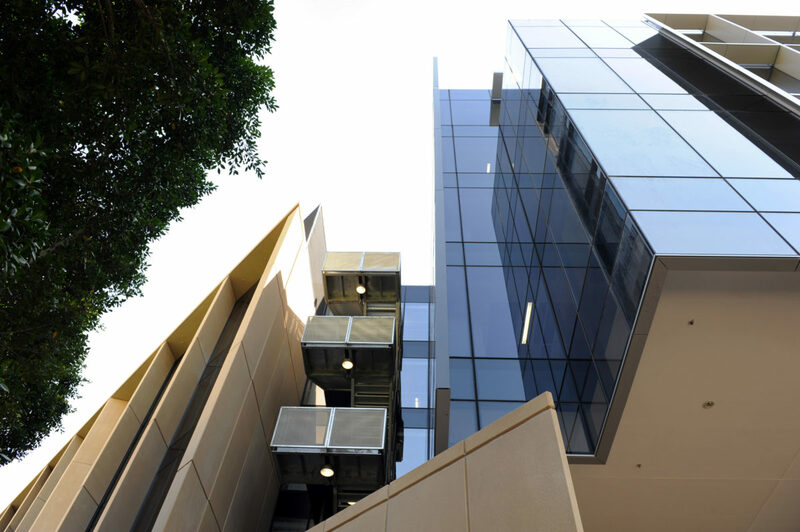 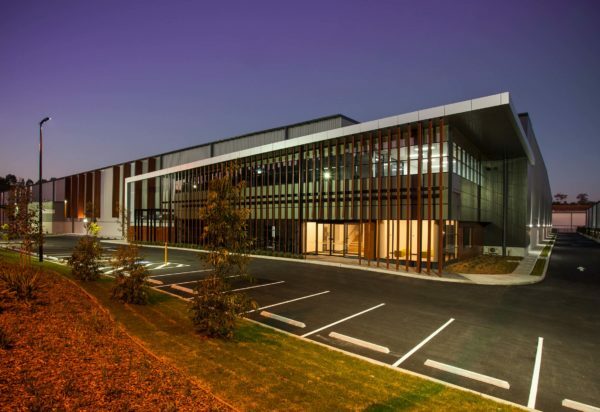 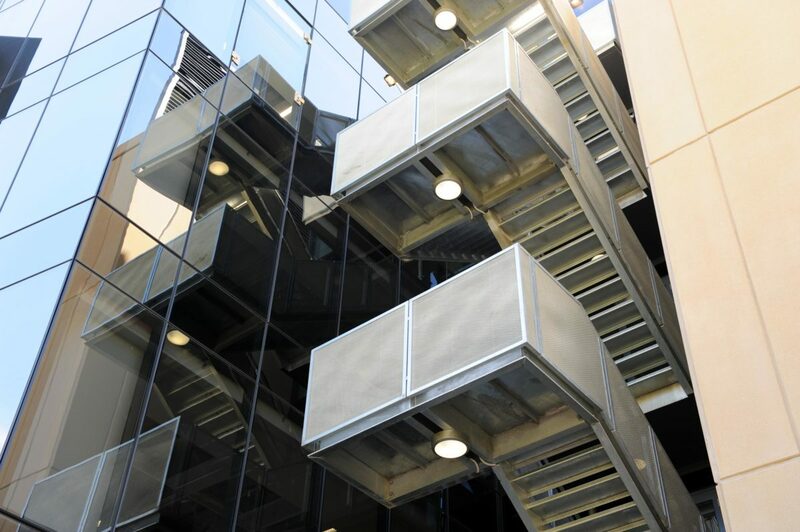 The building sets a new benchmark in NSW as the first of its kind to achieve a six-star office design V2 as-built rating and a five-star NABERS rating for energy and water. 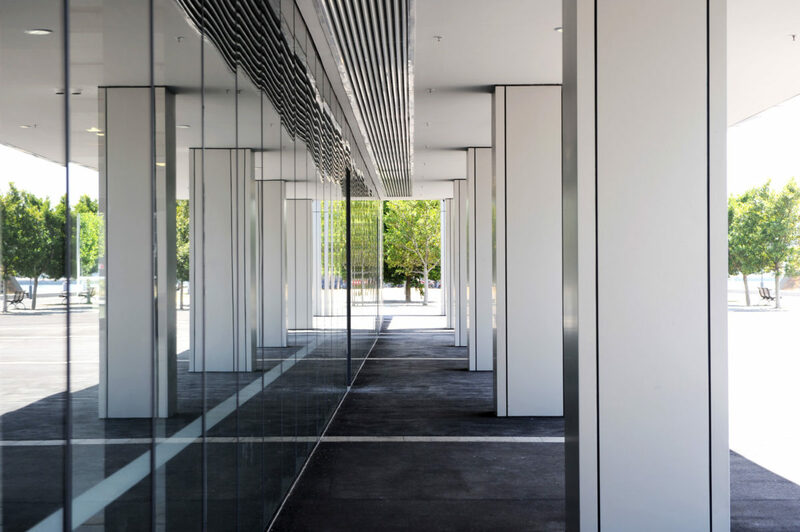 When compared to typical office buildings, Workplace 6 reduces greenhouse emissions by 70 per cent and water consumption by 90 per cent. 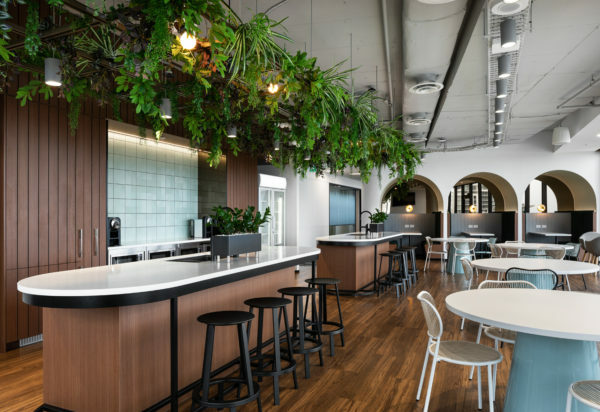 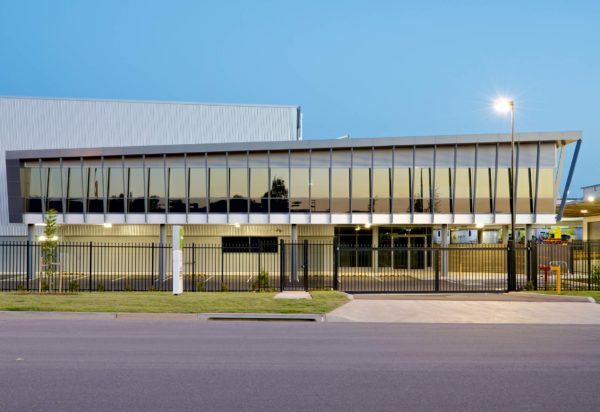 With a sleek 800-seat event centre, intimate boardrooms, food emporium, buzzing cafe and live ‘open kitchen’, the venue radiates life and energy throughout the building.